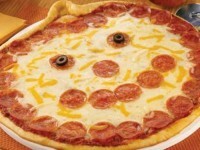 It is our bi-annual celebration for “Pizza That Looks Like Things.” The other time being Halloween. 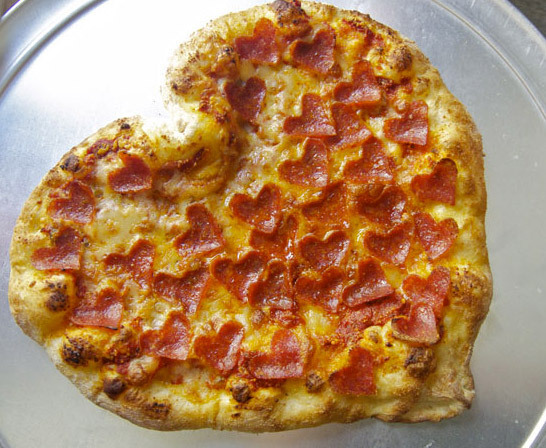 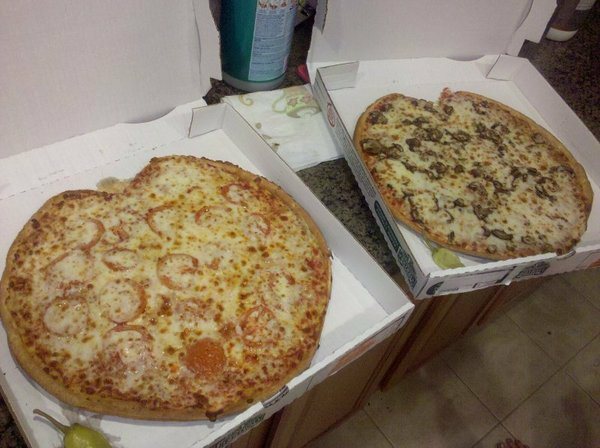 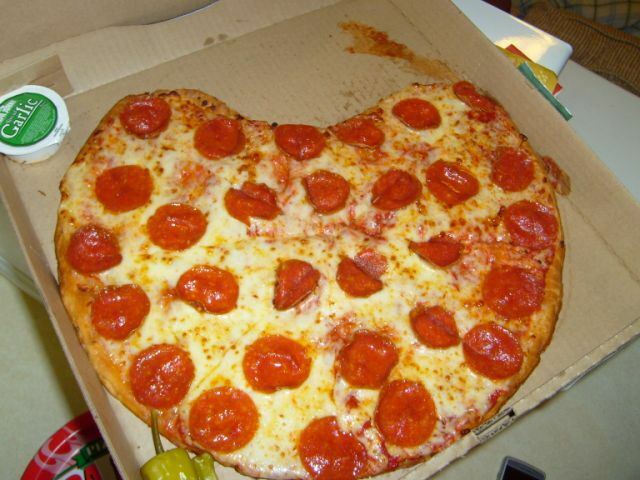 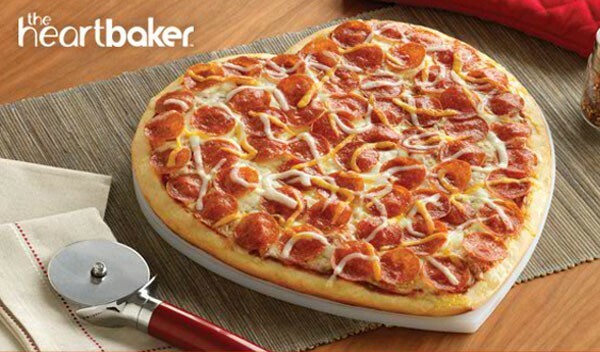 Now through Valentine’s Day, you can get the Heartbaker pizza, or a pizza shaped like a giant heart. 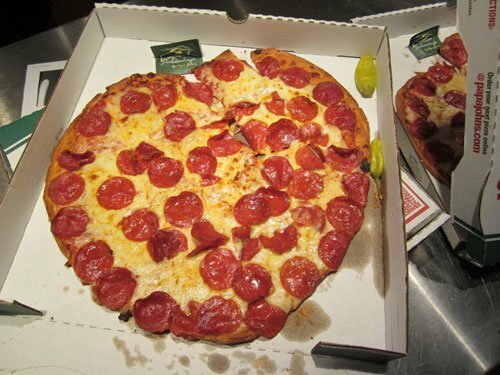 It is just a generic pepperoni pizza with marinara sauce, mozzarella cheese, and pepperoni slices. 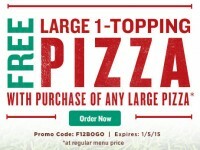 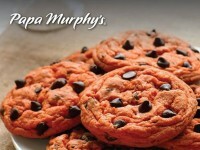 The price is usually about $10, but your location might be having a deal, so check it out.